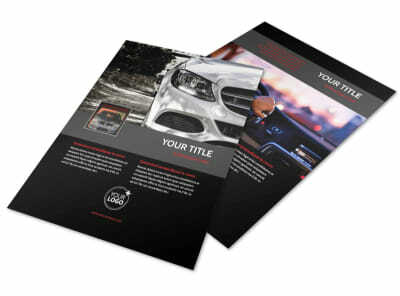 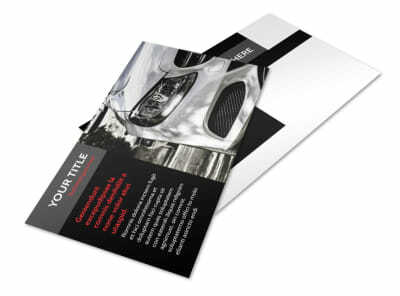 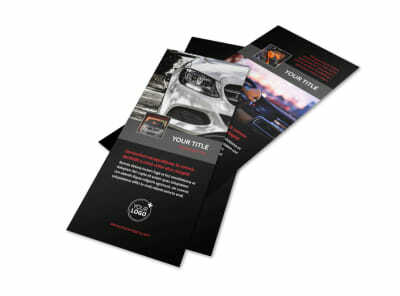 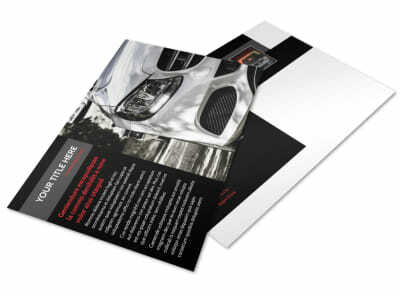 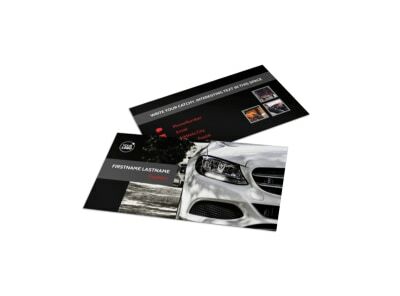 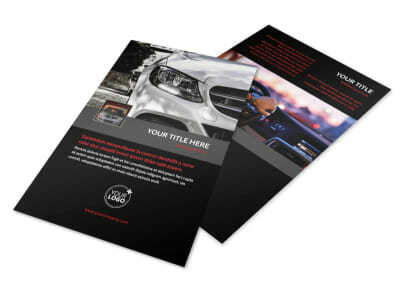 Customize our Professional Car Washing Brochure Template and more! 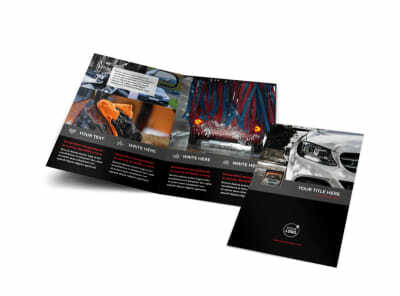 You can detail any car like a boss and your wax application is on point, so let the masses know with professional car washing brochures. 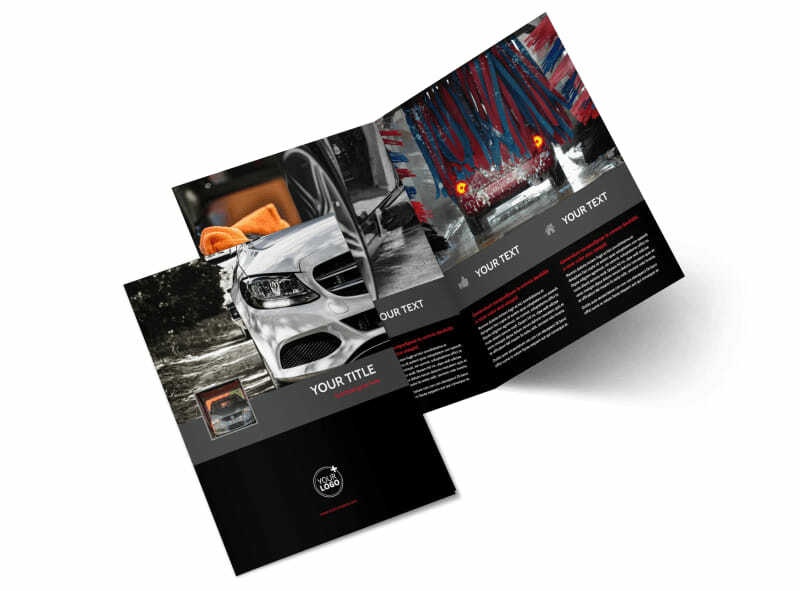 Run down your rates, provide before-and-after images of cars you've cleaned in the past, and give a rundown of your equipment and facilities using our online editor's hassle-free interface. 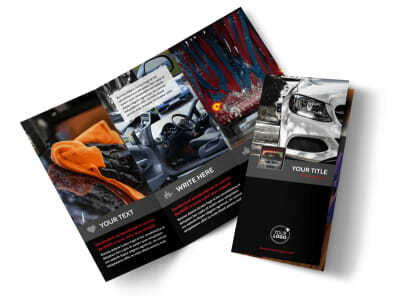 Prepare to wash away the competition; design your brochure now.